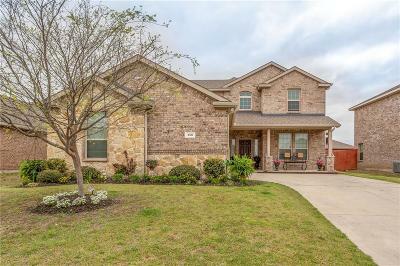 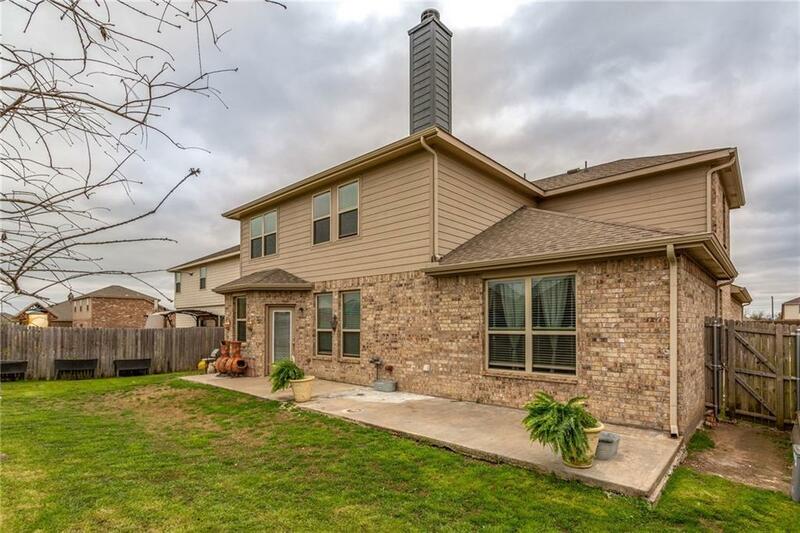 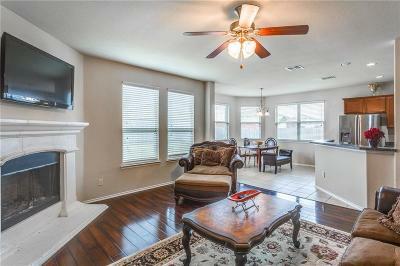 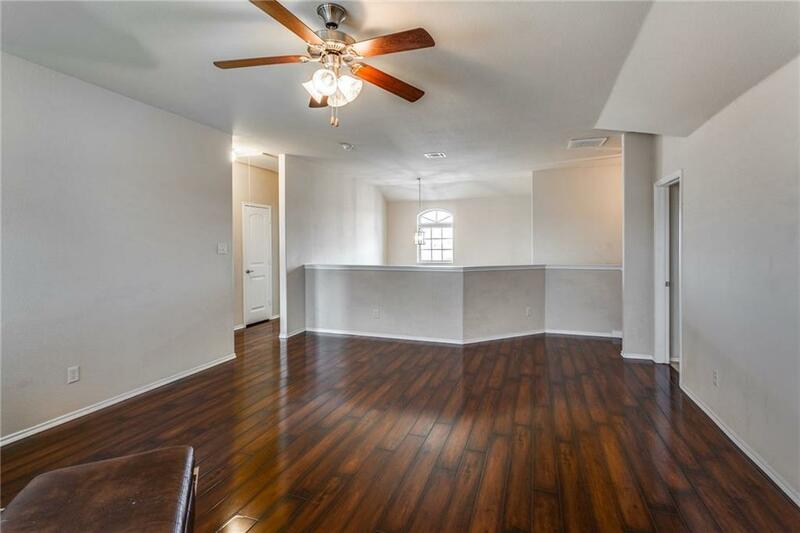 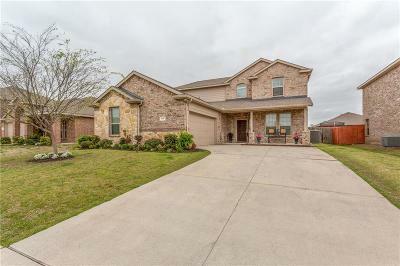 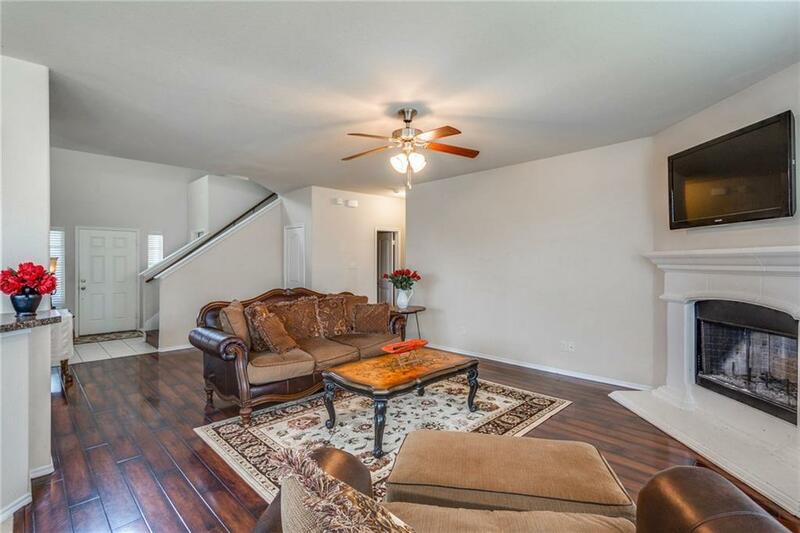 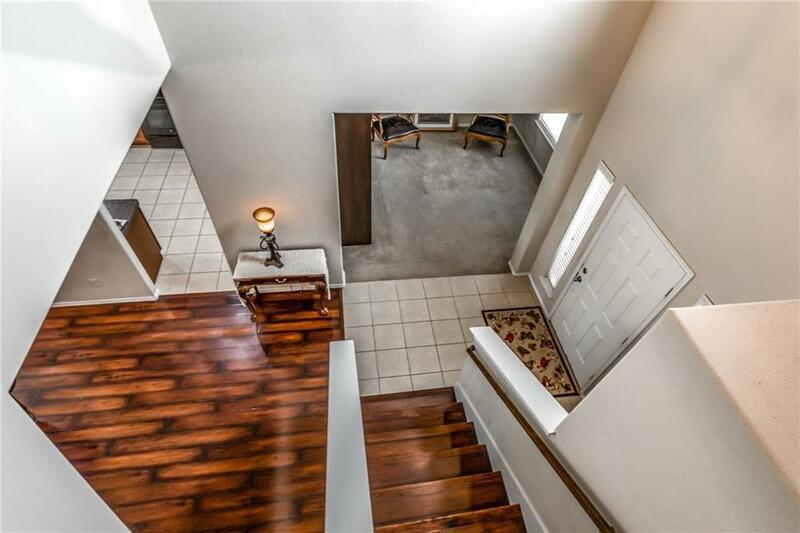 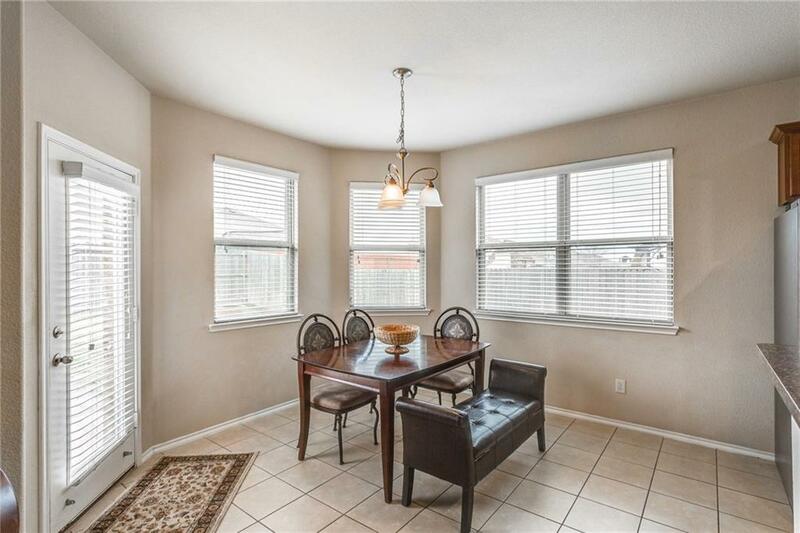 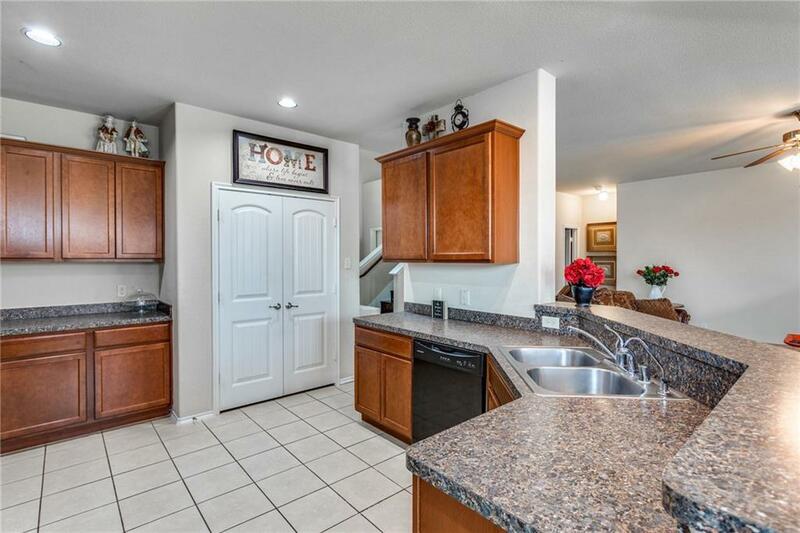 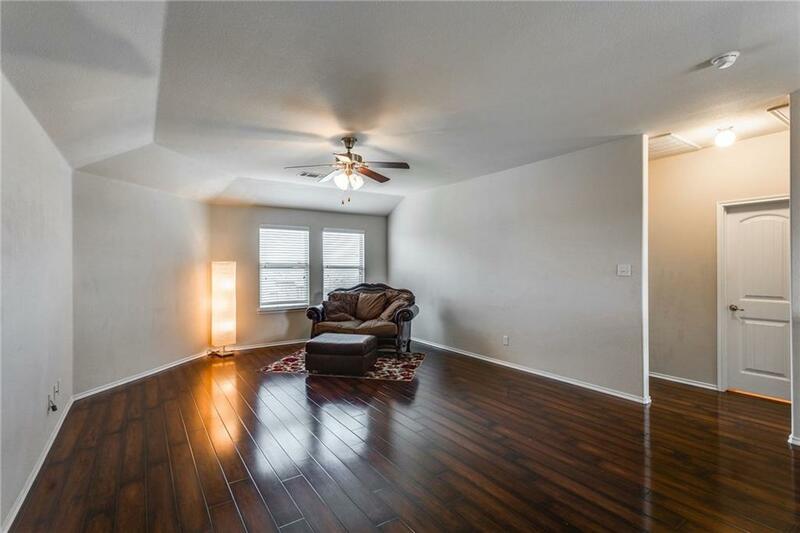 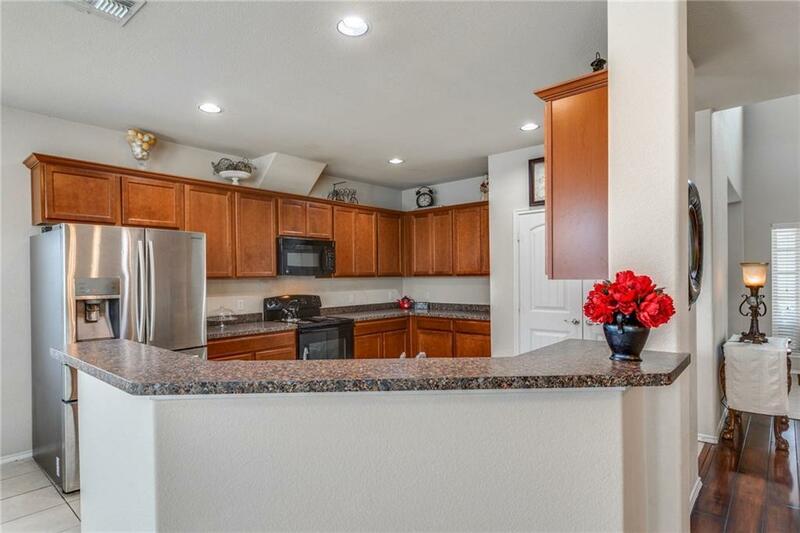 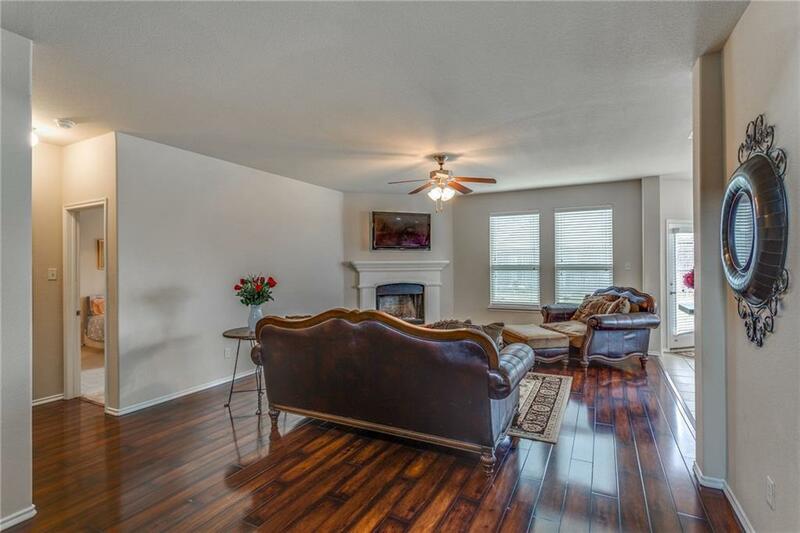 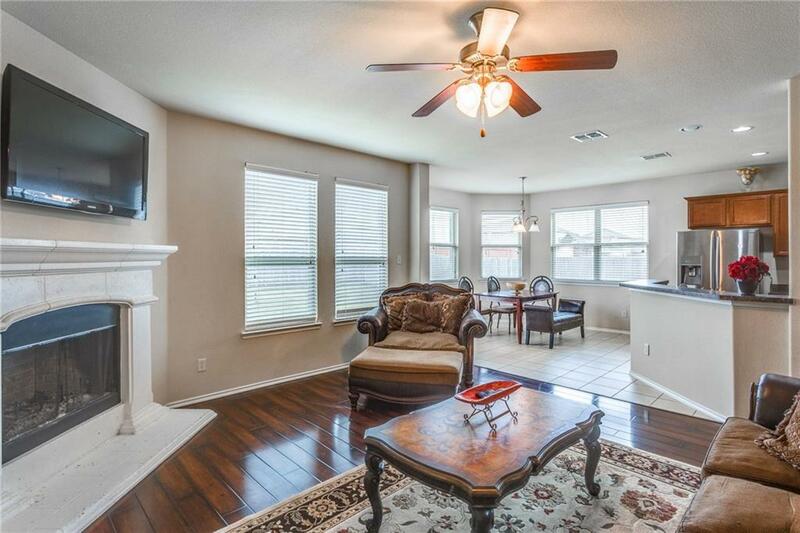 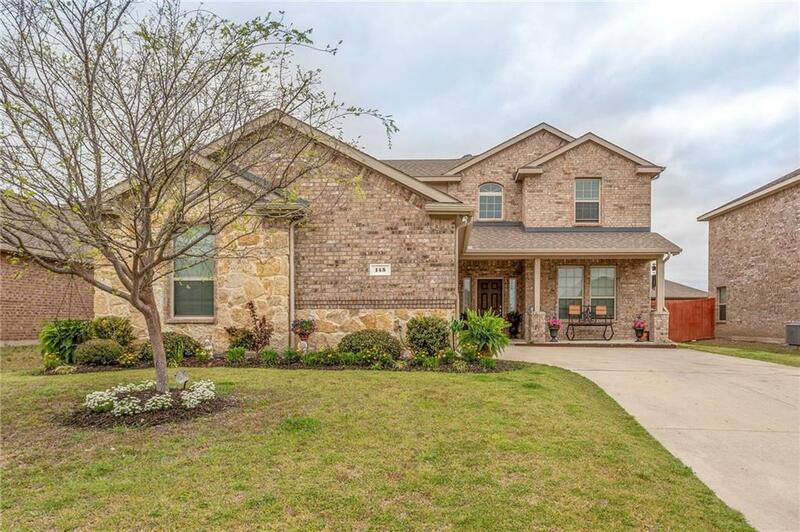 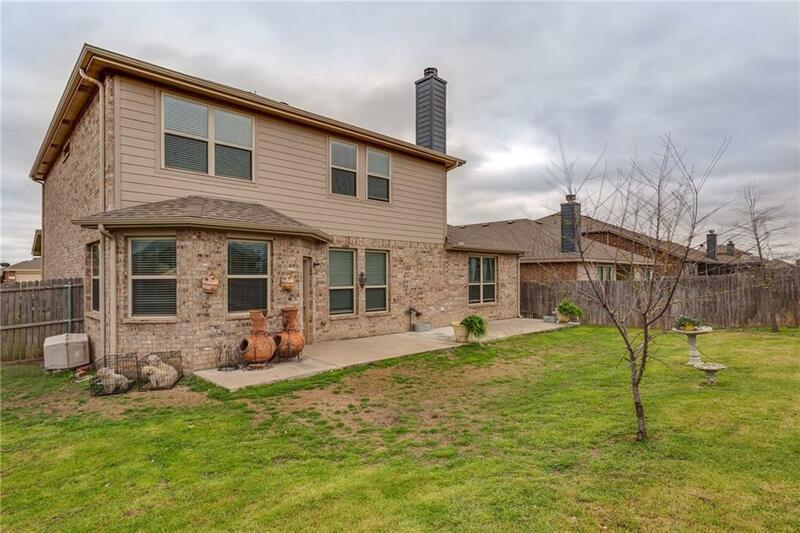 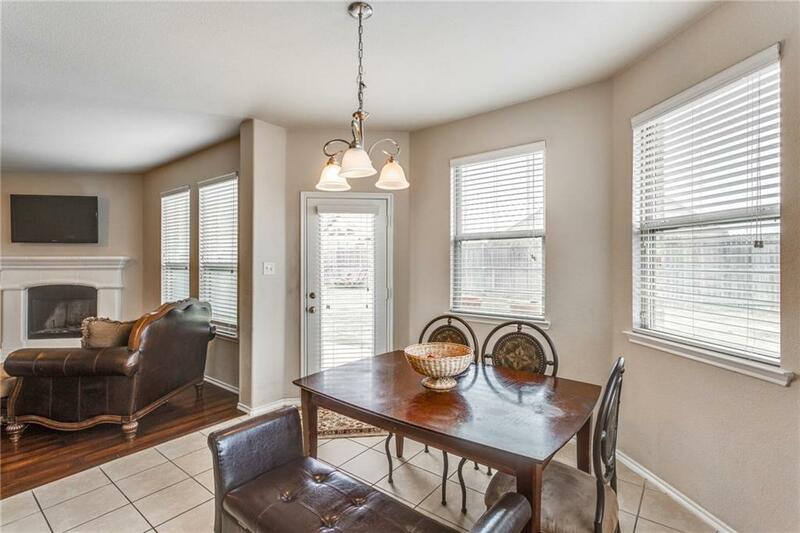 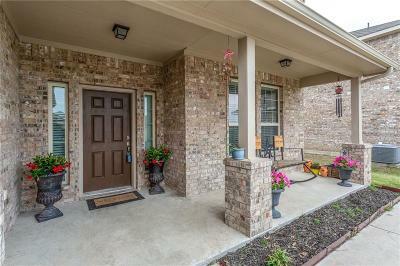 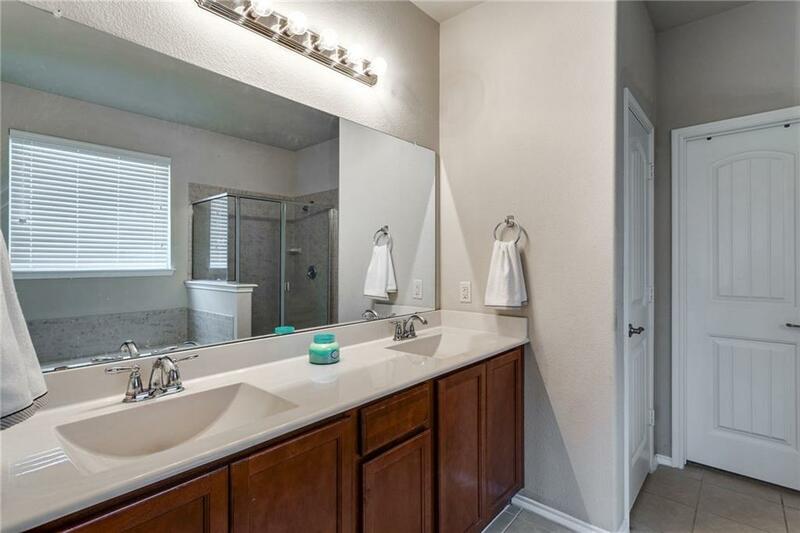 Beautifully upgraded home in growing town of Anna, just minutes north of McKinney. 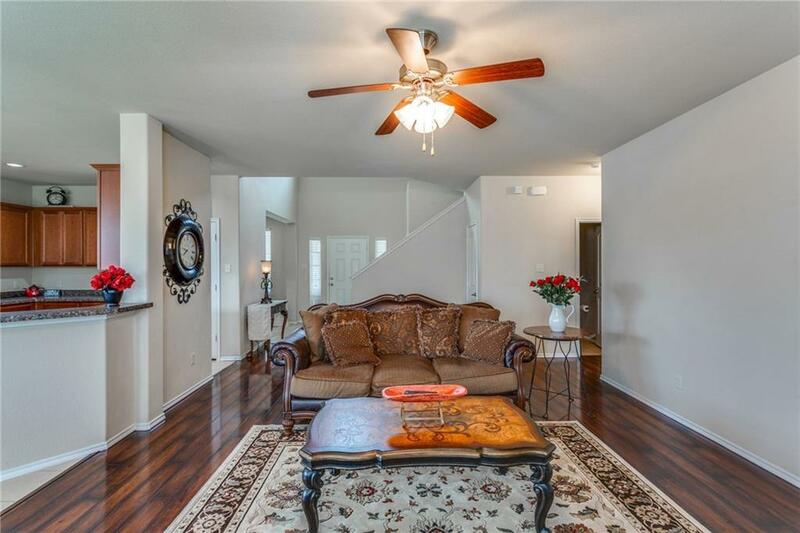 This beautiful home boasts a spacious open concept living area perfect for entertaining. 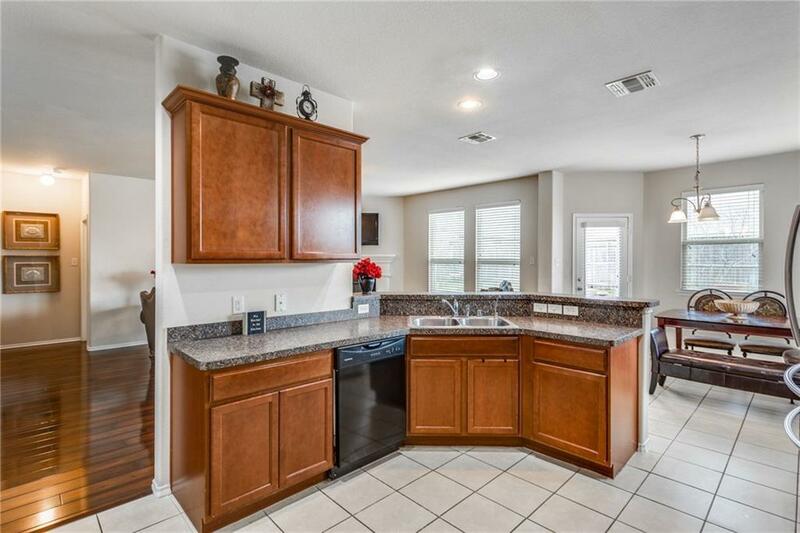 Bright open kitchen with tons of counter space, dark cabinetry, storage galore & breakfast bar. 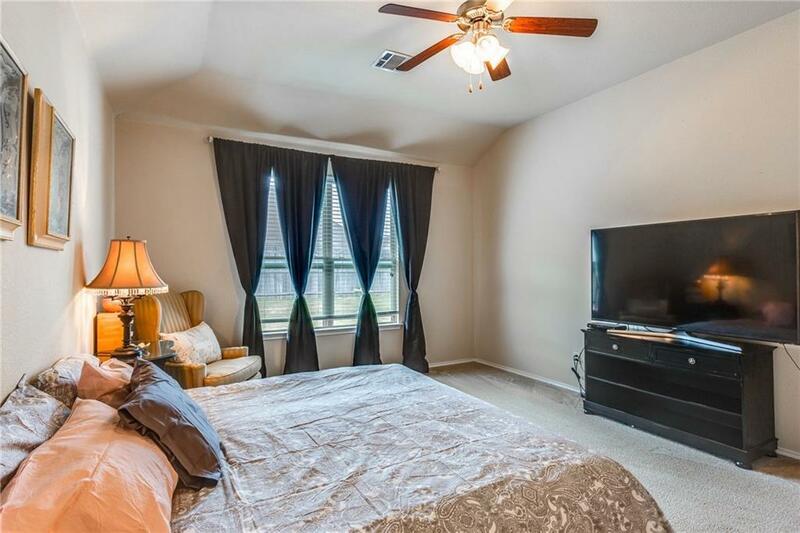 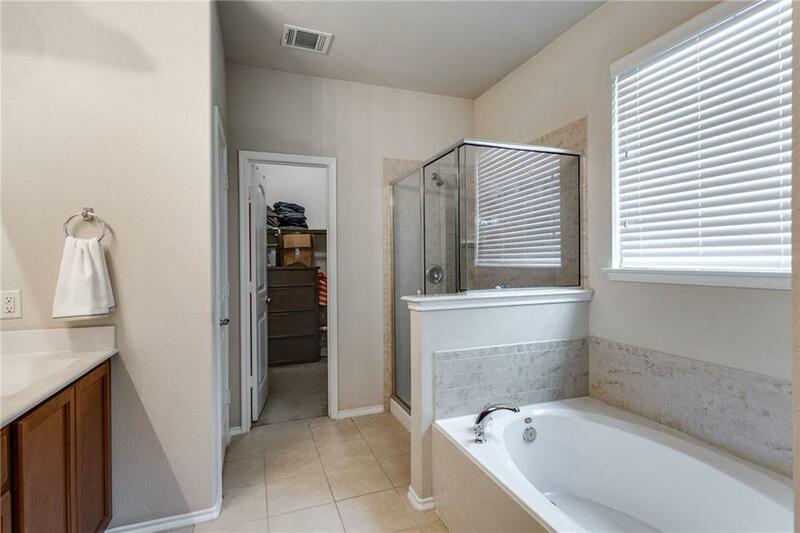 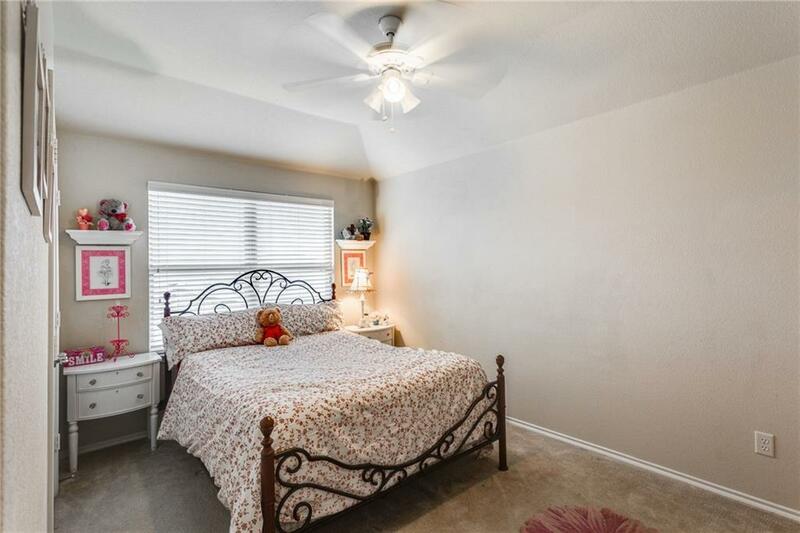 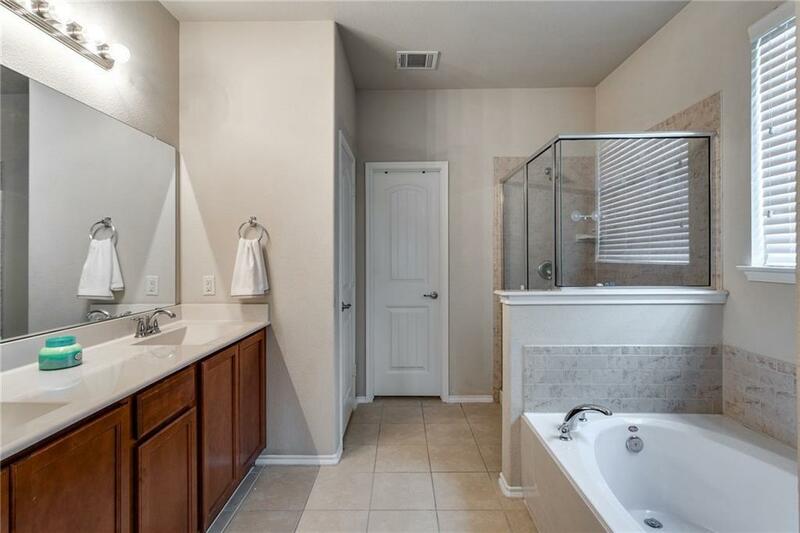 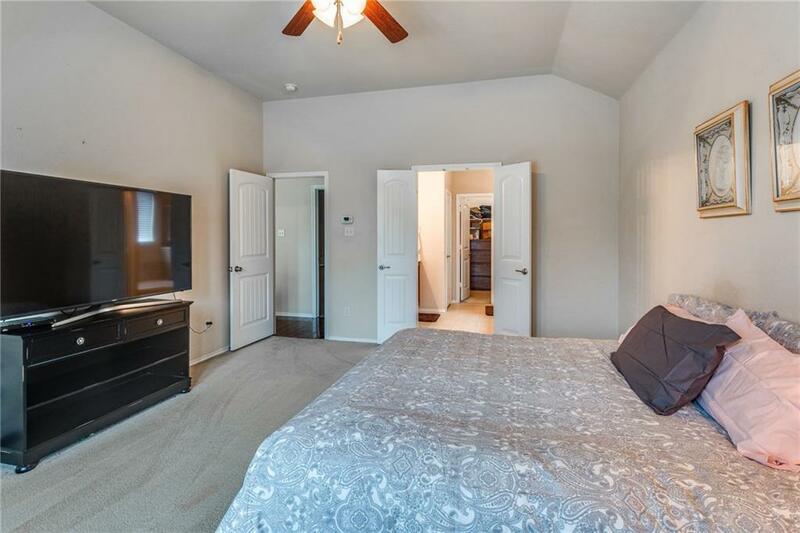 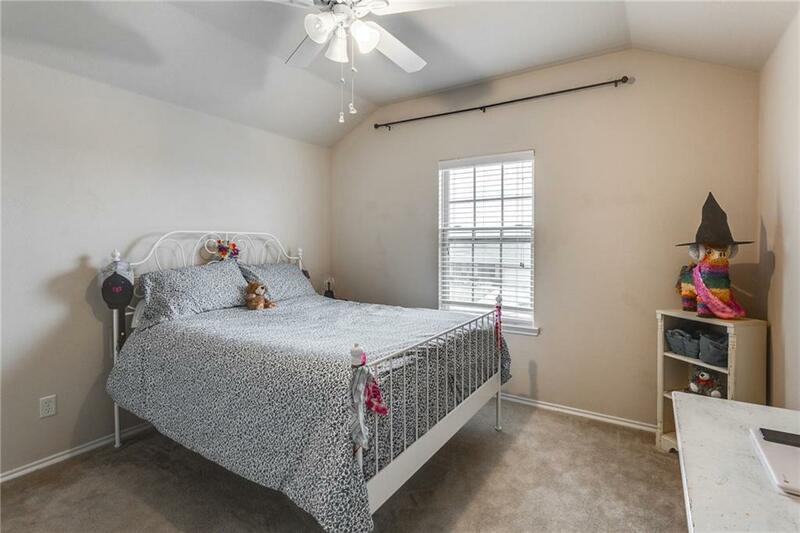 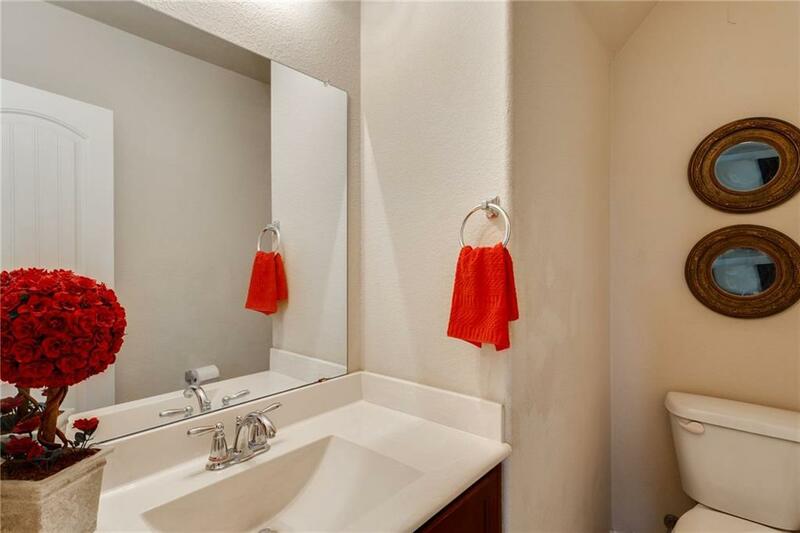 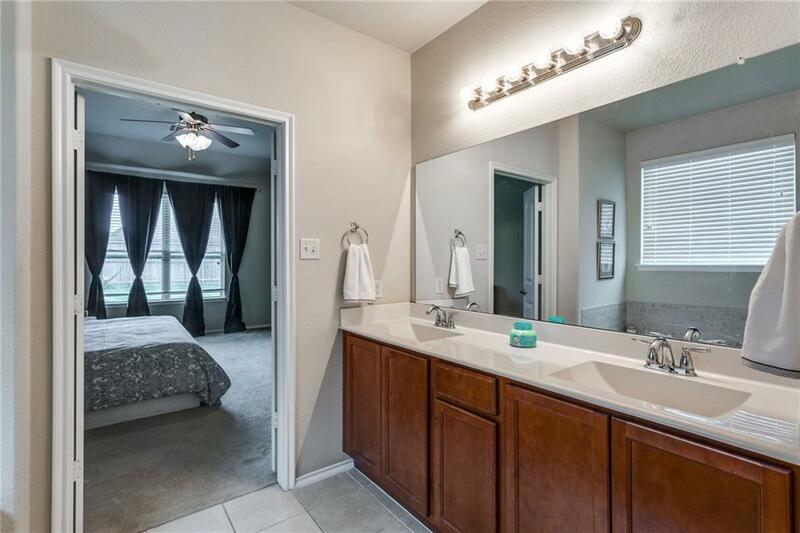 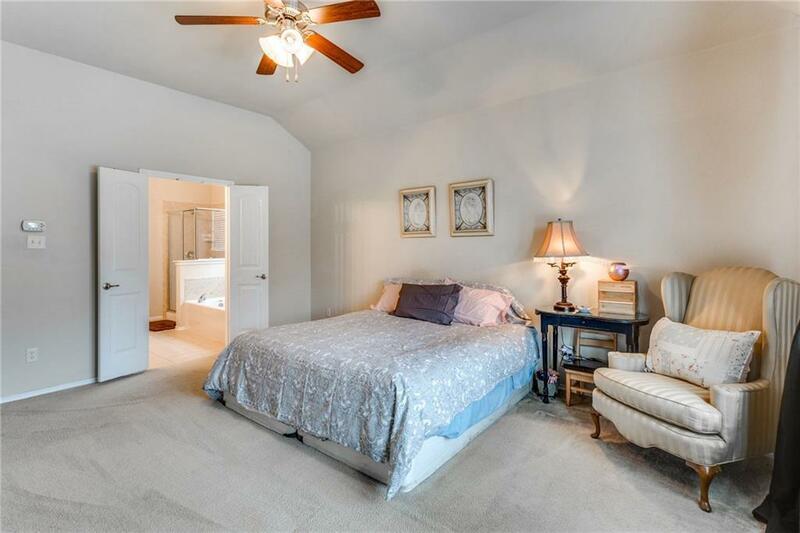 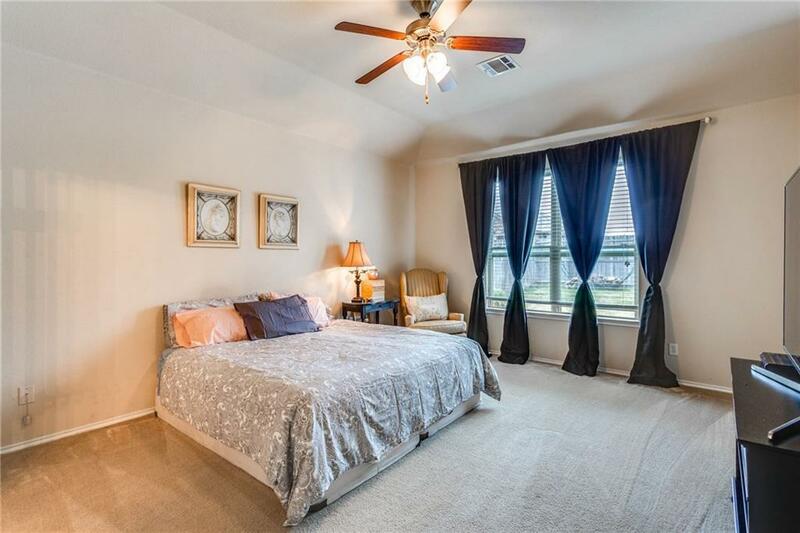 Master bedroom is downstairs featuring a garden tub, separate shower, double vanity & huge walk-in closet. 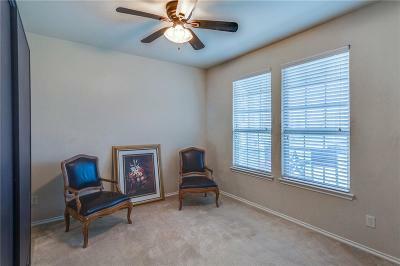 Additional bonus room that can be another bedroom or study. 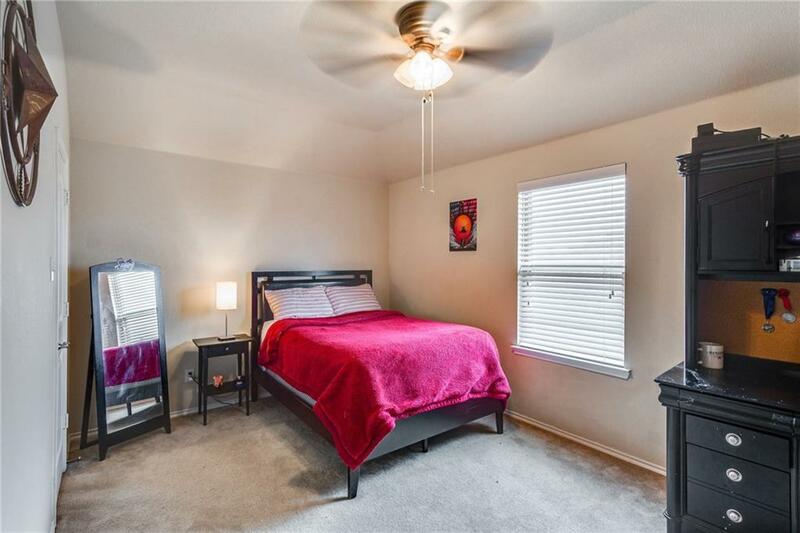 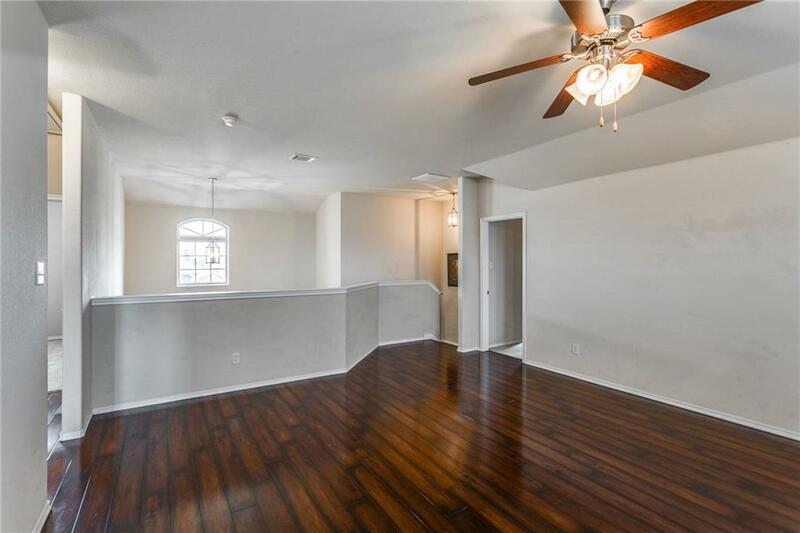 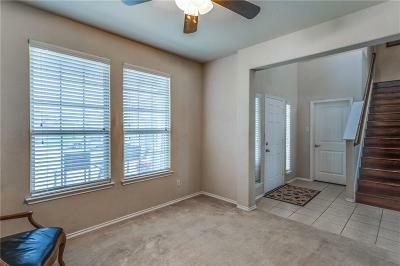 Upstairs you will find 3 spacious bedrooms with huge closets plus game room or second living room. 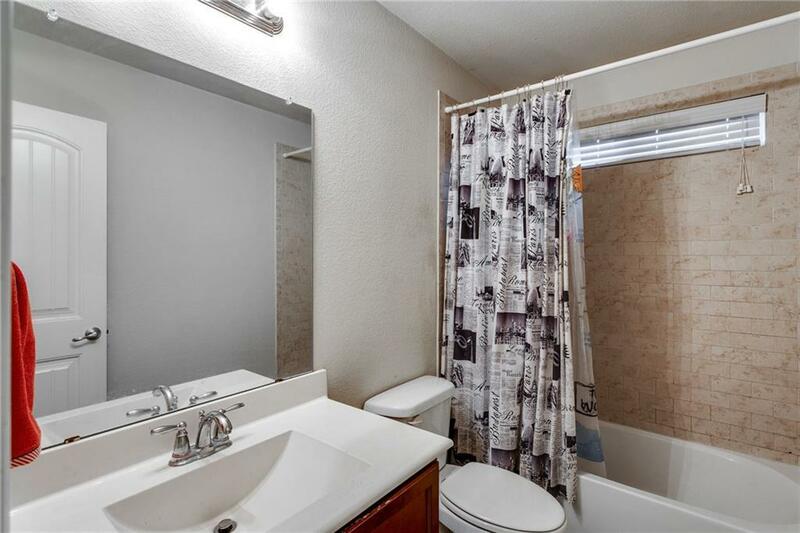 Separate utility room, Fresh paint, Over Sized garage & Sprinkler system. 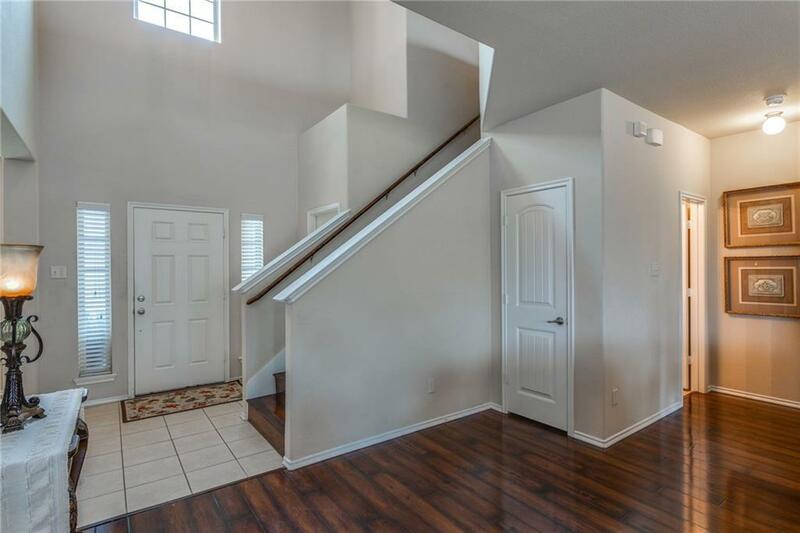 Perfect layout. 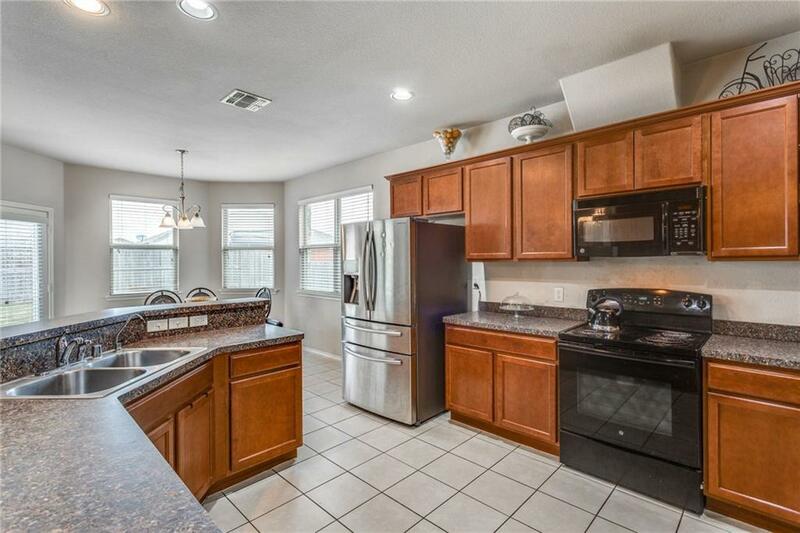 Fridge, Washer& Dryer will convey with an accepted offer. 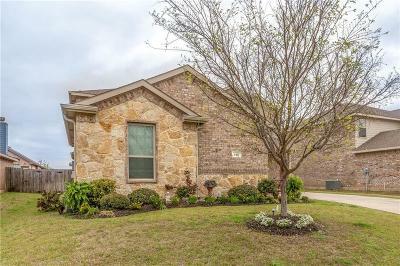 Motivated seller USDA eligible!